Lice is back with a brand new invention: Triple Fat Lice. 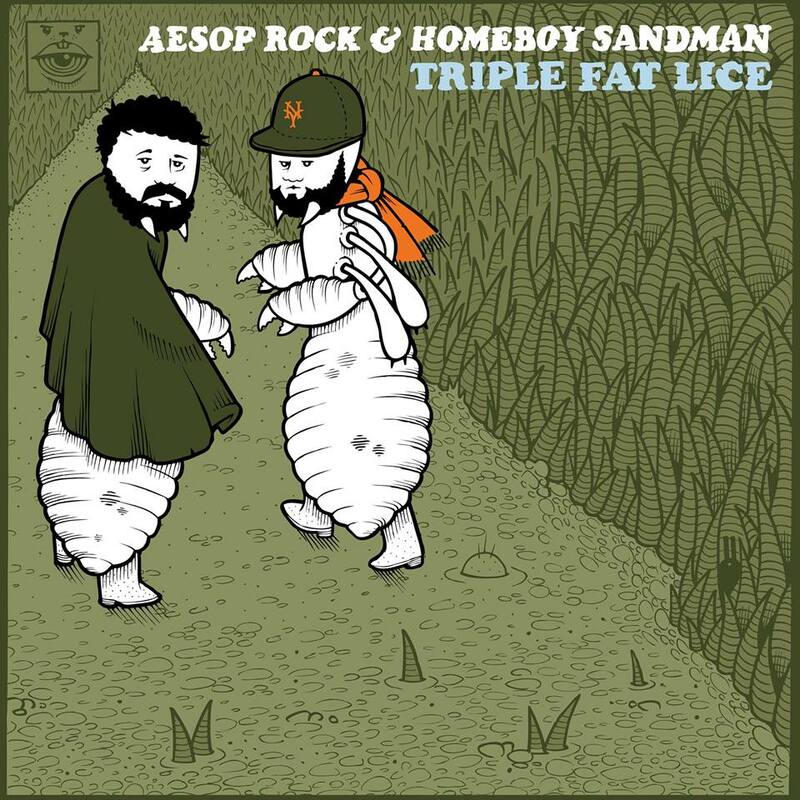 Aesop Rock and Homeboy Sandman once again join forces for this 100% FREE digital EP brought to you by Rhymesayers Entertainment and Stones Throw Records. Artwork by Jeremy Fish Artwork. 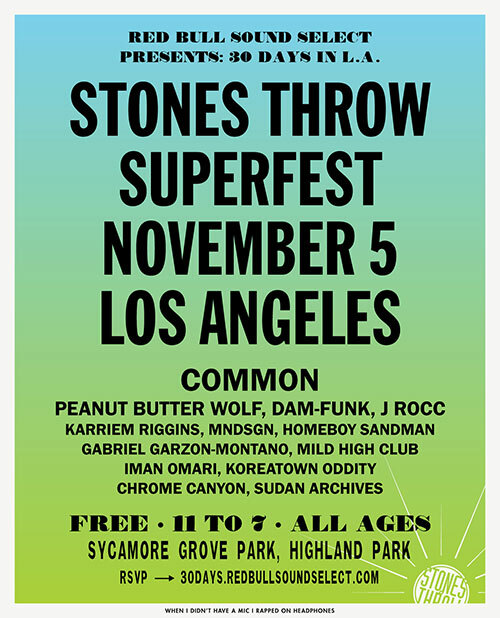 Stones Throw is celebrating its 20th anniversary with a free all-day show in Los Angeles, November 5th, a part of Red Bull Sound Select’s 30 Days in L.A. Free, but you need to RSVP (info below). Stones Throw & Leaving Records are hosting an event at SXSW tonight, Friday, March 20, 8P-2A at Empire Garage & Control Room. 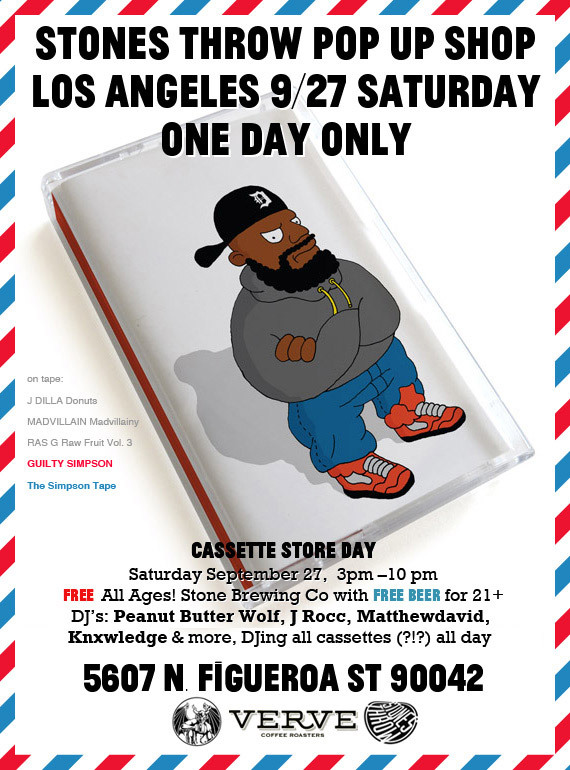 This is a 21+ event, free with badge or wristband. Tickets available at the door for those without badge or wristband. This venue has two rooms. 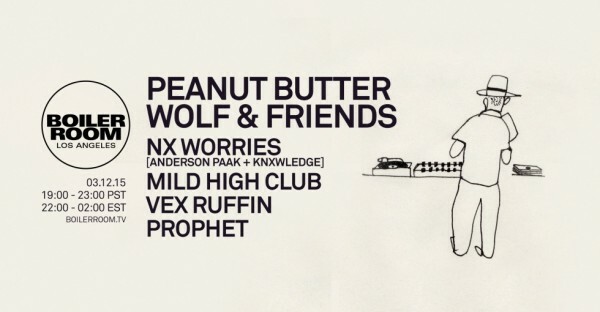 In case you can’t make it, they’ve put together a playlist so you can still feel the vibe. From Homeboy Sandman’s new album Hallways here’s the video for “Problems” directed by Adam Tyree. The beat is produced by Knxwledge. Homeboy Sandman will be doing a AMA on Reddit tomorrow (Sept 4th at 4:30 PM EST).